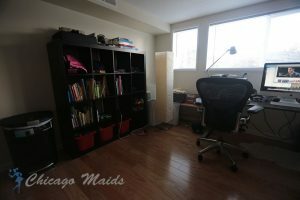 Have your house cleaned by the best maids in Chicago. Hardworking and friendly, they are the people you want to maintain your home in top condition. We use only high quality and 100% safe cleaning solutions. Forget about unpleasant smell or dangerous fumes – we are fully green. 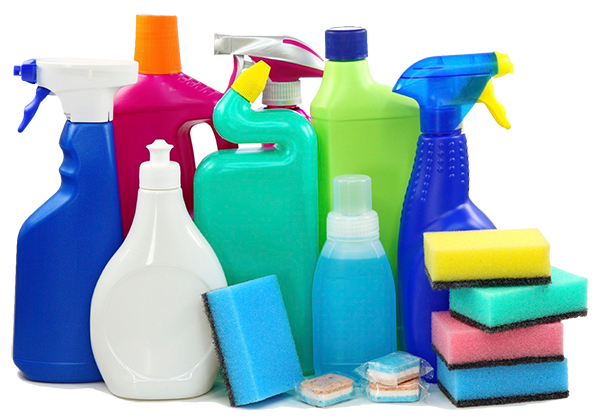 Choose from a wide selection of cleaning services. Sanitize your new home, clean before you vacate the old one, hire a maid for contractual cleaning – we can take care of all. There is no need to tell you that we live in an age when it is high time we started thinking about positively impacting the environment. We are not talking about making some big sacrifice in the way you live or keep your house, but rather small changes that will make your lifestyle much more energy-efficient. On one hand it is going to help keep the balance in nature, while on the other, it will bring your utilities’ bill to a much more pleasant (for you) level. 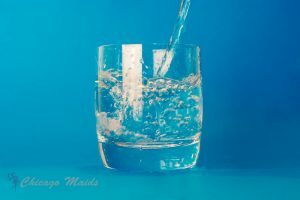 Here we are going to discuss some of the ways you can start saving water right away. First and foremost, you should check (or get someone to do it for you) all pipes, faucets and the toilet seats for leaks. If you detect such you need to remove them as soon as possible. There are water-saving showerheads and water-saving flushes for toilets available on the market. Get yourself such. As crazy as it may sound, hiring professional cleaners to do the chores around the house is also going to decrease the amount on water being spent, especially during sanitation. Pro-cleaners are trained to use energy-efficient methods and often use water-saving equipment. Never, and we mean ever, use your toilet as a trash can. Do not throw away junk in the toilet to avoid flushing it even once too often, and you will immediately start use less water. While brushing your teeth or shaving, just turn the water off. It is the little things that make the difference. Use the dishwasher and the washing machine only when they are fully loaded. Make the time you water your garden or lawn early in the morning or late in the afternoon. That is the best way to get the job done right and save water, especially throughout the hottest months of summer. Get shut-off nozzles for the hoses – and do not forget to install them. Do not cut the grass too low – instead, set the mower blades just a bit higher, because higher grass leads to much less evaporation. If you are among the lucky ones that have an outdoor pool at home, you can avoid unnecessary evaporation by placing a cover on it the facility at any time you do not use it. Forget about using the hose to clean the sidewalks and the driveway. A broom requires much more time and effort, but it will save you a ton of water every month, which is our main goal here. If you have never used the services of a home cleaning company, you may not know that there are a few etiquette rules that will make the processes smoother and faster. While following these tips is not a must, your efforts to comply with them will certainly be appreciated by any professional cleaner. When someone comes to your house, you probably ask them whether they would like anything to drink or to eat. You may be tempted to do the same when the cleaners arrive. However, that will only slow them down. Cleaning teams are expected to complete their job in a short amount of time. Yet, they cannot afford to make mistakes. Therefore, do not district or prevent them from doing what they came to do. In fact, for that reason, some companies prefer to work when the client is not at home. Don’t worry, you do not need to sanitize and mop every inch of your home before the professionals arrive. That won’t be necessary. Still, it is best if you eliminate the clutter. For instance, if you have a lot of clothes or toys on the floor, pick them up and put them in a laundry basket. 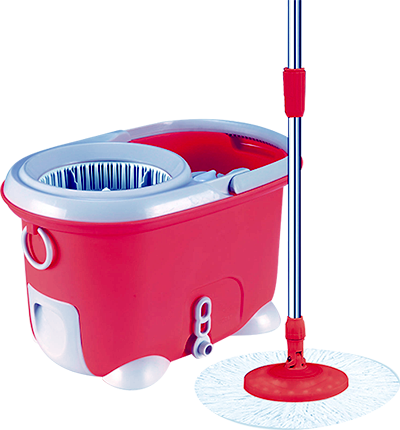 That will enable the cleaners to quickly get to the actual job of cleaning your rugs, for instance. Also, if this is the first time you are hiring the company, make sure you put your valuables and jewelry someplace safe. Even though professional home cleaning companies carefully screen every job candidate before adding them to their team, you should not force your luck. If you have a pet, let the company known in advance. That is important since some of the maids might be allergic to dogs or cats. Also, not all professional cleaning products are safe for animals. Last, but not least, pets can prevent the professionals from properly doing their job. Don’t get offended or annoyed if you are asked to keep your furry friend away from the cleaning perimeter. It is probably due to one of the above-mentioned reasons. There is no etiquette rule when it comes to tipping your cleaners. Still, when the professionals are sent by a company, they do not expect to be tipped. This is why you will not need to worry about that. Still, you can leave them a tip when you have set a deadline that is tighter than the usual or maybe towards the end of the year when everyone is busy preparing for the holidays. Keep in mind, however, that when the professional you have hired is self-employed, you would probably be expected to give a tip. Finally, do not hesitate to share your requirements and wishes with the cleaner. Even if you have already informed the house cleaning company about your special requests, make sure you discuss them with your maid as well. Making a list of the priority items and areas that you want to have sanitized would not make you look rude or despotic, but organized and thoughtful. 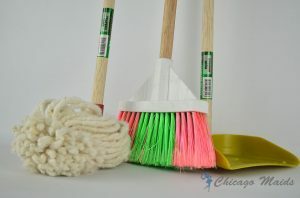 We employ the most skilled cleaners in Chicago, IL. They will ensure the home you live in is maintained properly, clean and is a healthy environment. Flats may be smaller than houses but require the same amount of maintenance. Our cleaners will ensure you live in a very clean and tidy apartment. Keeping your rugs and carpets in good condition can be difficult as they gather a lot of dirt and dust. We will get them to look brand new again. Clean the mess at your new place and make sure it is properly sanitized before you start living there. We will take care of your new office just as easy. 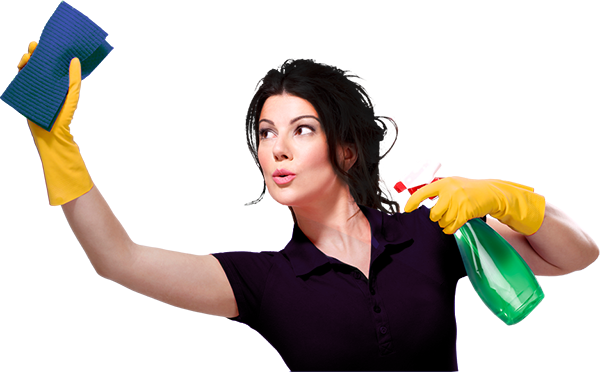 Home And Office Cleaning - Chicago Maids Co.
With so many different cleaning firms offering their services it is easy to get confused when hiring someone to do the tough job of tidying up for you. 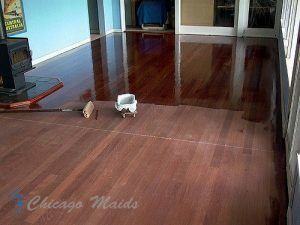 The only sure way not to make a mistake is to rely on the tried and true services of Chicago Maids Co. The bleak picture of what happens when you don’t hire us. We cannot count the number of times we have been called in after another Chicago company had tried to clean a home or an office, only to find it in a much worse state than the one it was in before the intervention of the previous firm. We are quite capable of handling such jobs as well, however for our clients’ sake we recommend that you hire us right away instead of wasting money on both of the services. Not everybody gets to be a part of our crew of Chicago cleaners, in fact only a chosen few go on to be cleaning specialists in our employ. From all of our maids we require a particular skillset as to ensure that they live up to our incredibly high standards of quality of work. Even after they have passed our selection they are still required to pass months of raining before they can undertake cleaning jobs. As we already said our services are extremely affordable. We manage this by calculating the cost of every single individual job, by factoring its difficulty our estimated expenses and a couple of other factors, to ensure a rate that would suit all clients. We follow the same pattern with our working hours: we offer our work round the clock so even the busiest of men and women can take advantage of our cleaning services in Chicago just by dialing our number or booking us online. 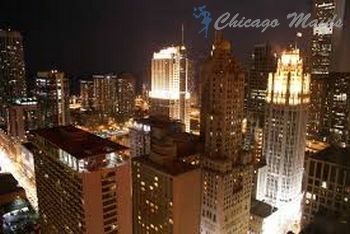 From its humble beginnings in 1837, Chicago has grown into one of the largest and most prosperous cities in the US. With its 10 million inhabitants (this includes the metropolitan area, the city itself is 2,7 million, still the third largest in the country) it is home to a diverse communities of people of all backgrounds and cultures. 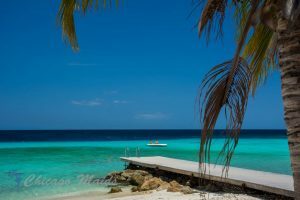 Every year an upwards of 50 million people visit this city for a large number of reasons, but mainly because it is one of the biggest commercial centers in the north.